Sold in 1946. Converted to run on producer gas during the second world war. 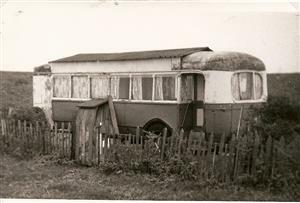 Pictures (of bus in bad repair) from the Mike Davies collection. Picture (of bus in good repair) courtesy of Darren Kendrew.